The time has come and so have I. Boys and Girls of every age ,would you like to see something strange? 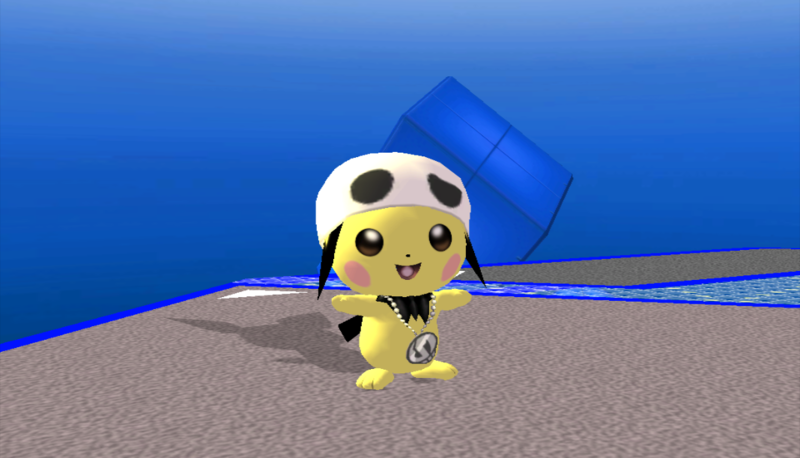 It's Waluigi in Jack's outfit from the Tim Burton film \"The Nightmare before Christmas\", Decisive Pumpkin from Kingdom Hearts replaces Racket. Render included. 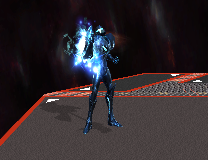 Mephiles the Dark has arrived to Super Smash Bros Brawl and Project M! (No recolors or cosmetics included as of now). 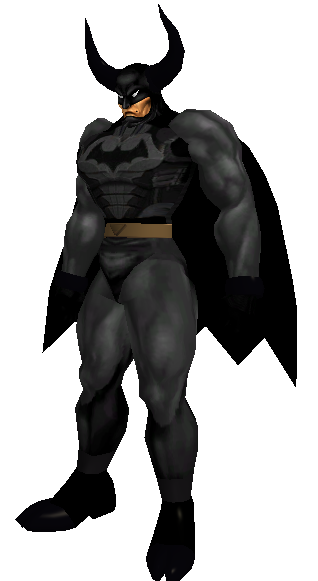 Soon to include FS eyes and possibly sphere mesh with custom texture. MEGA SHADOW MEWTWO X WANTS TO BATTLE!! 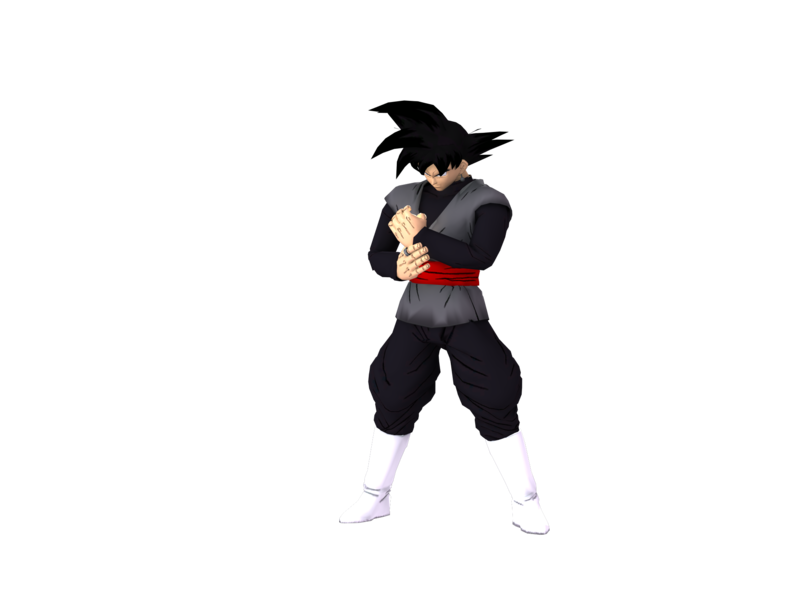 Due to the structure of the arms, the hands stay unrigged. Click thumbnail for video. 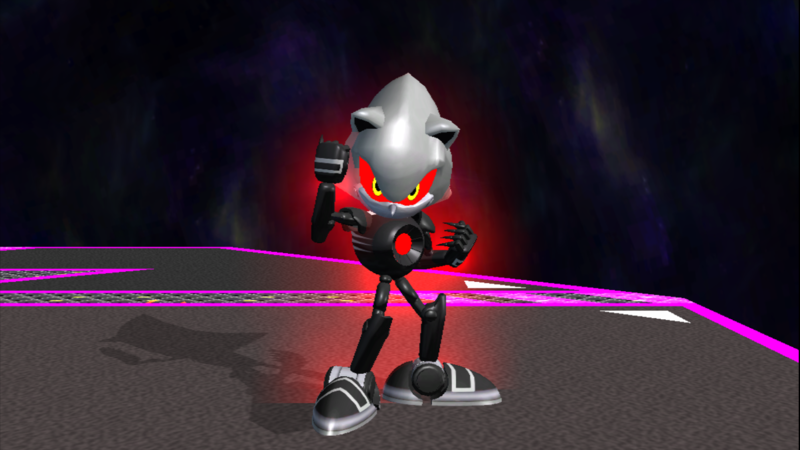 Sonic has been consumed the Negative energy of the Chaos Emeralds and has unleashed his Werehog form! Some serious model editing had to be made to make him fit. Quills not rigged. Vacation Waluigi (For Summer contest) by NickirixXT with credit to shyguybuddy11 for Vacation mario import and Moe for shade and shirt recolors. For CBM server's summer contest. Comes with original Fire Waluigi recolor. Just took parts from Vacation mario to make this. 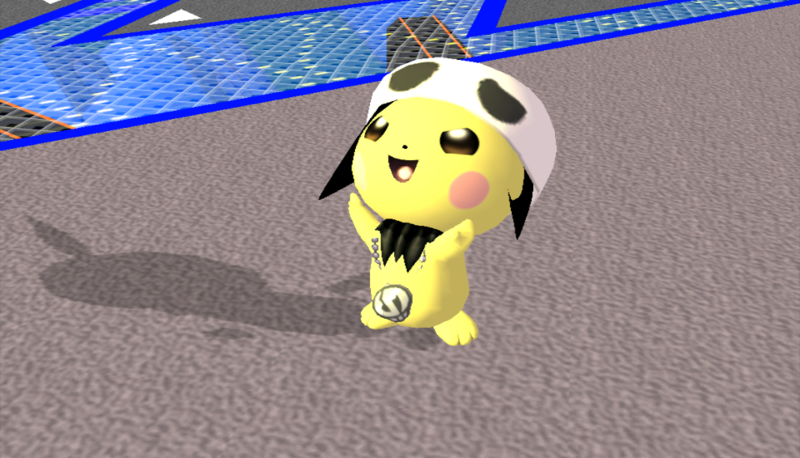 Pichu rocks the Team Skull Grunt Beanie and Chain in this alt based on the team from Sun and Moon. Render included. 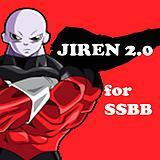 Works on Wii and Dolphin. I AM THE DARKNESS. I AM THE NIGHT. 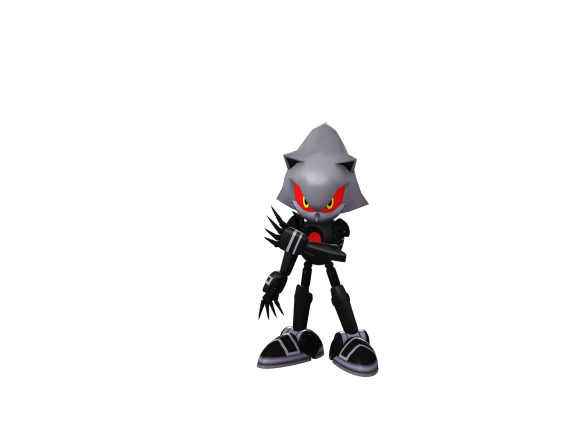 I AM B-BLACK KNIGHT! My first successful 3ds max render (used Theytah's settings). Hope you guys enjoy. (CSP,BP and Render included). Based on the appearance of Black Shadow from the F-Zero anime, click the thumbnail and click on fzd blkshadw album for preview images. 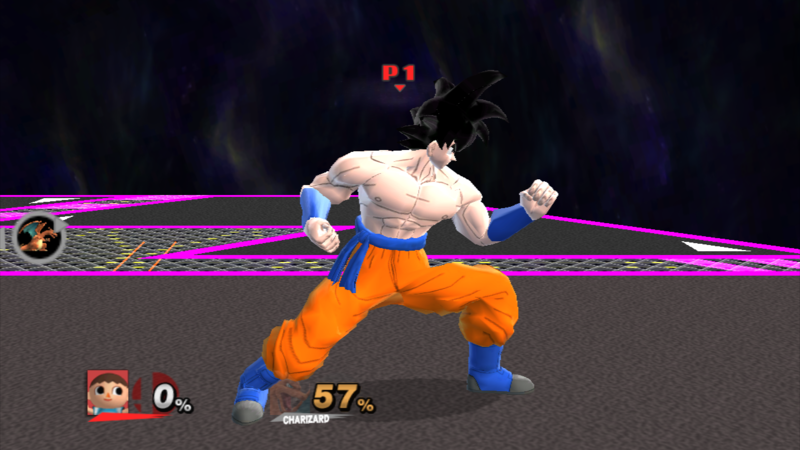 After experimenting with objecting swapping with Calikingz01's goku models and texture editing, I was able to create this. Blue Version will be out soon. Credit to Calikingz01 for PSA and model. 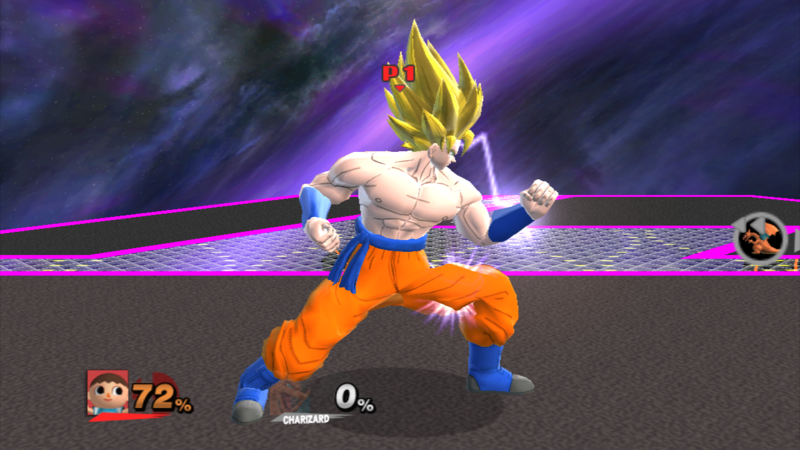 Has Grey eyes and recolored top gi to match his undershirt.Works for Brawl and PM (EX as well). 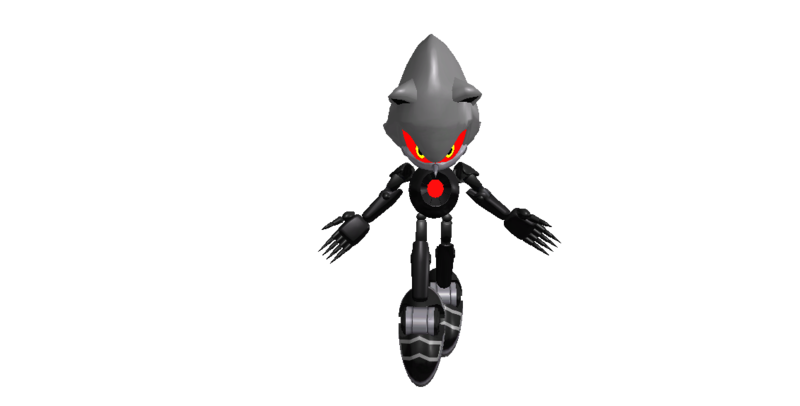 \"Eggman Enterprises would like to introduce you to the next batch of the Metal Sonic Mod line.\"
\"Not only does this pack include a new collection of Renders to use as CSPs and BPs, but also included new and improved costumes along side them like the Infinite Metal Sonic which was stolen- I-I mean, borrowed with permission from NickirixXT and many others that you can choose from.\"
\"Please do not attempt to take and claim any of these as your own. While we are not legally able to turn you into a organic battery for the next badnik line, you will reported for doing so.\"
\"Hopefully, you will find this pack enjoyable and hope to see you again in the future.\"
IF YOU'RE MESSING WITH ME,I AM A DANGEROUS WEAPON.. Custom texture by me. I AM THE F***ING STRONG! 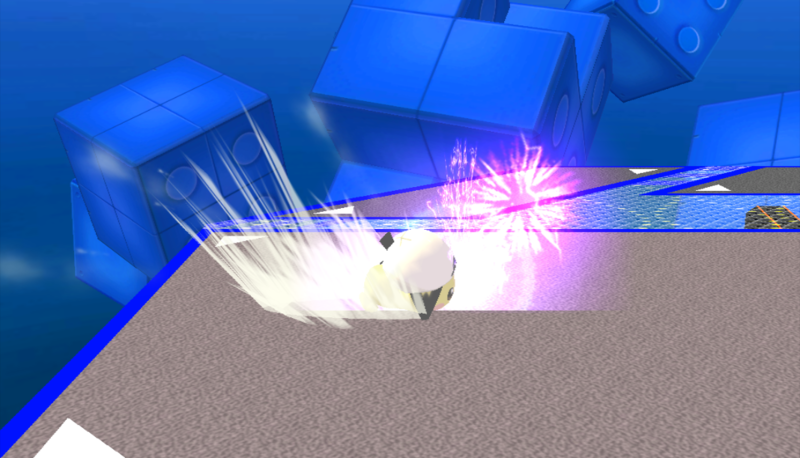 This version comes with Vanilla Mewtwo model. Soon, I might release a version without the tail and tube at the back. Also it's 90% accurate, Jojo fans could already tell what's missing. 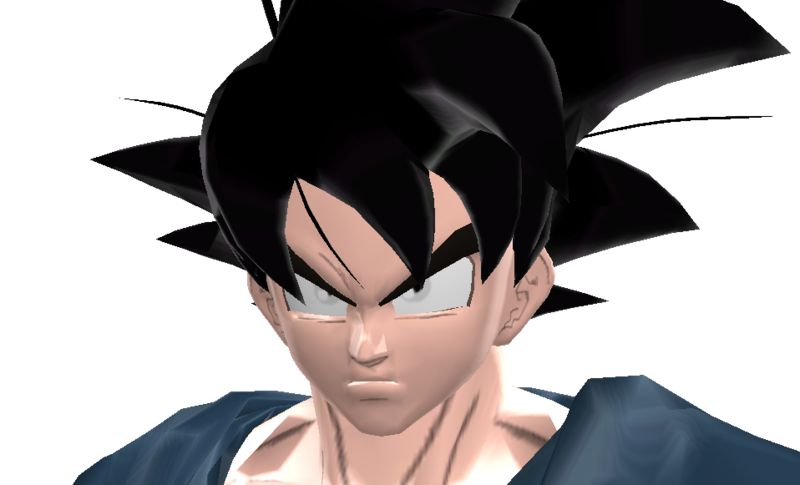 Credit to SushiSplash for second render. Render by me using XNALara. Page created in 1.555 seconds with 127 queries.